Pharmacies, reimbursement for medicines and nutritional products as well as healthcare professionals working with industry. 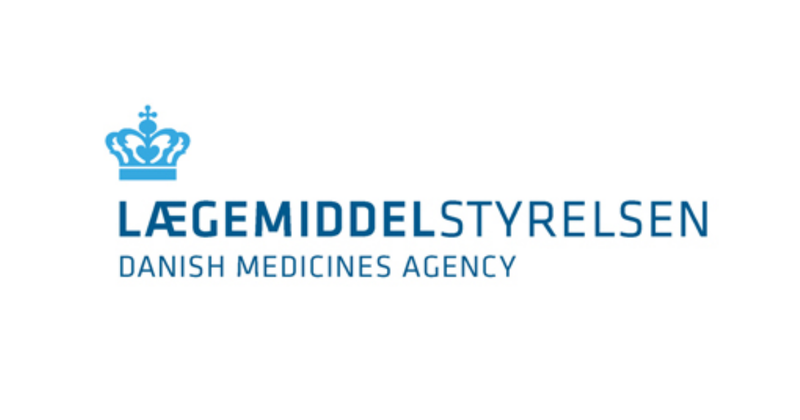 Kim Helleberg Madsen has worked at the Danish Medicines Agency since 2004. He previously worked for the Danish EU representation in Brussels as a health attaché and for the European Commission with e.g. risk assessment, food legislation and biotechnology as well as for the international office of the Danish Ministry of Health. MD from the University of Copenhagen 1994. Ph.D. from the University of Copenhagen with technical studies at University of Pennsylvania 1998. Various management and leadership courses. Medical and statistical evaluation of new medicinal products. Medical and statistical evaluation in general with input to other divisions. Scientific advice procedures. Nikolai Brun started as Director of Division of the newly formed Medical Evaluation & Biostatistics on 1 March 2017. Having trained in general medicine and pediatrics, Nikolai Brun joined the industry in 2000 and has extensive experience in drug development and medical affairs from both the pharmaceutical industry and biotech employments. He has held senior positions as head of medical teams and matrix organisations at Novo Nordisk, Genzyme and Genmab. MD from the University of Copenhagen 1995, Master of Business Administration (2005) and Master of Science (2011) from Henley Business School, University of Reading, UK. Pharmacovigilance, including management and analysis of adverse reaction reports, signal generation and risk minimisation. In addition, Jens Piero Quartarolo is responsible for medical devices, including the authorisation of clinical trials involving medical devices and market surveillance. Jens Piero Quartarolo has clinical experience from general practice as well as the areas of gynaecology and obstetrics. During the past 20 years, Jens has worked in both the Danish and the international pharmaceutical industry. His responsibilities have included medical management of areas such as clinical research, monitoring of adverse reactions, registration of medicinal products and medical information. Most recently, Jens Piero Quartarolo formed part of the European management team of the US-based company CELGENE. Previously, Jens Piero Quartarolo held executive positions in MSD, Ferring Pharmaceuticals, Organon/Schering-Plough and Abbvie.